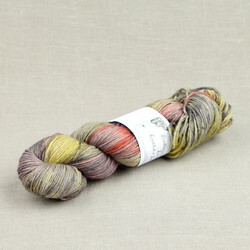 Incredibly durable Väinämöinen DK is perfect sock yarn! 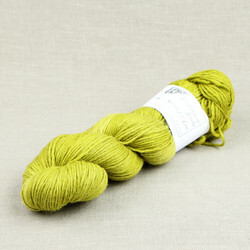 Socks knitted with Väinämöinen DK are soft and warm, but it also knits up to beautiful cabled accessories and pullovers etc. 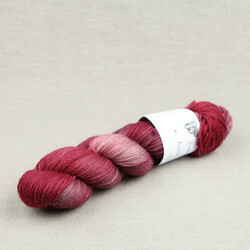 Väinämöinen sock yarns can be washed in the gentle cycle in the machine, but the colors may fade over time. 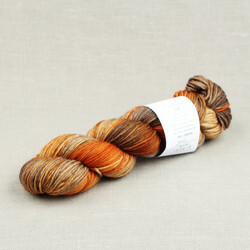 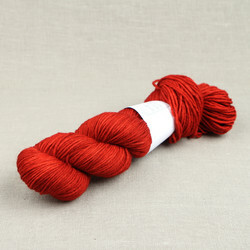 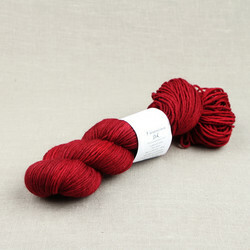 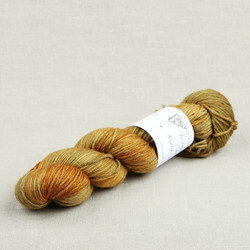 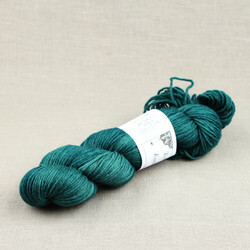 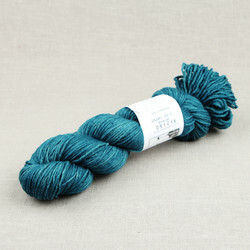 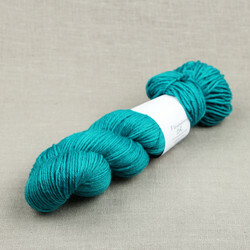 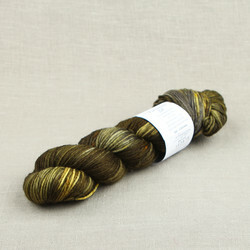 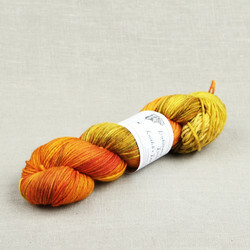 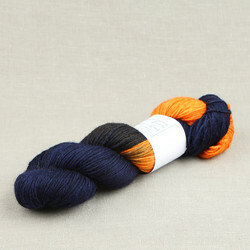 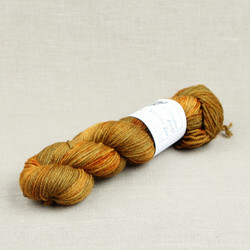 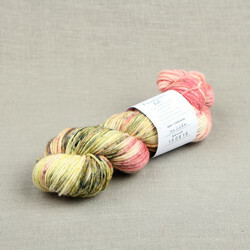 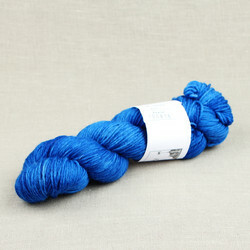 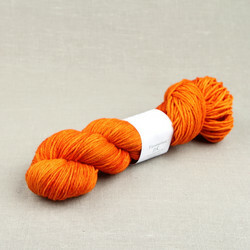 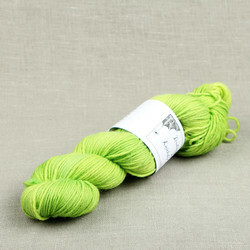 See more info on Väinämöinen and our other sock yarns.